The acoustic models used by automatic speech recognisers are usually trained with speech collected from young to middle-aged adults. As the characteristics of speech change with age, such acoustic models tend to perform poorly on children’s and elderly people’s speech. In this study, we investigate whether the automatic age group classification of speakers, together with age group –specific acoustic models, could improve automatic speech recognition performance. 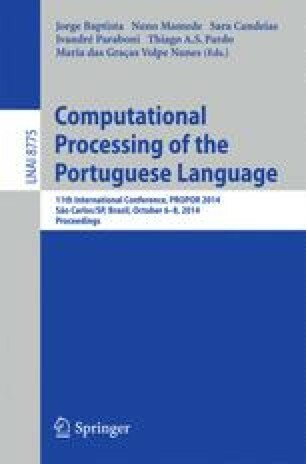 We train an age group classifier with an accuracy of about 95% and show that using the results of the classifier to select age group –specific acoustic models for children and the elderly leads to considerable gains in automatic speech recognition performance, as compared with using acoustic models trained with young to middle-aged adults’ speech for recognising their speech, as well.